Wild Rumpus presents Migrations, a program of reinterpreted and reinvented materials. The concert includes the world premieres of Eliza Brown’s …in hora mortis nostrae, which covers, extends, and reinterprets a 17th-century Ave Maria, and Lee Weisert’s Minutiae, which translates Weisert’s own intricate sketches into sound. Instrumental ensembles are reimagined as unique hybrids in Daniel Wohl’s Pixelated and David Lang’s Stuttered Chant, and a Carnatic Indian vocal exercise finds new life, reinterpreted in Asha Srinivasan’s Dviraag. Wild Rumpus is dedicated to the development of new music through collaboration with young/emerging composers. Lee Weisert and Eliza Brown were selected through the Wild Rumpus Commissioning Project, an annual open call for scores that draws hundreds of applications each year. 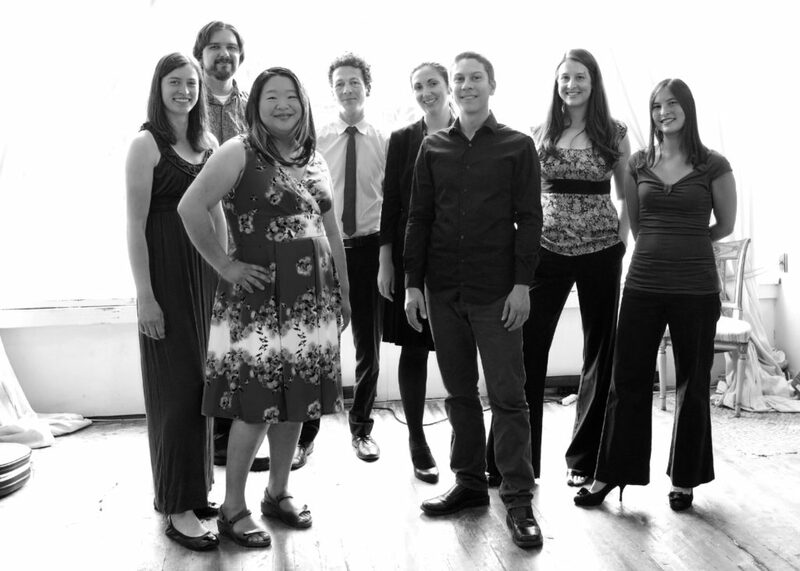 Since 2011, the ensemble has commissioned and premiered twenty-three new works. For more information, please visit www.wildrumpusmusic.org.